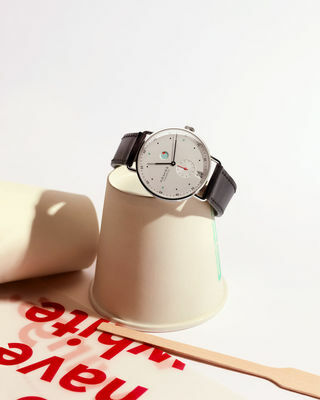 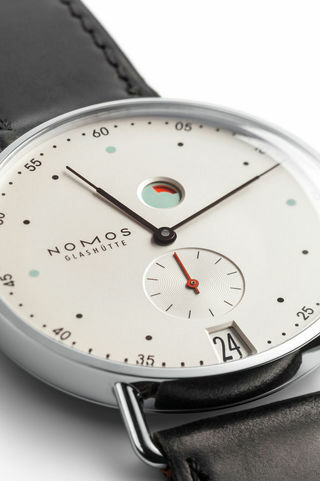 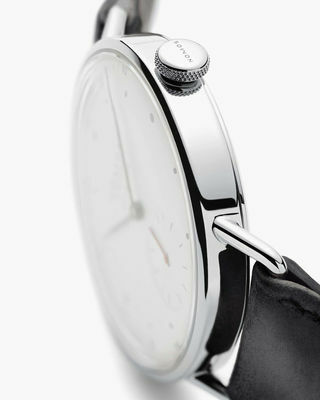 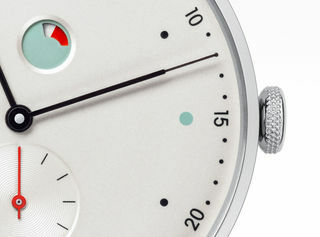 the metro automatic watch for nomos glashütte by studio mark braun was a challenging and complex project i assisted. 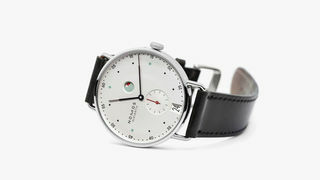 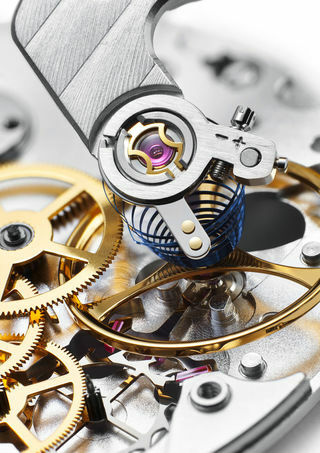 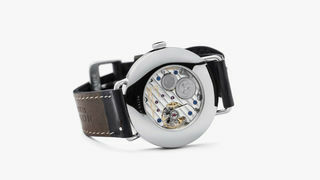 the outcome as i believe is super distinctive and unique, especially in that segment of the watch industry. 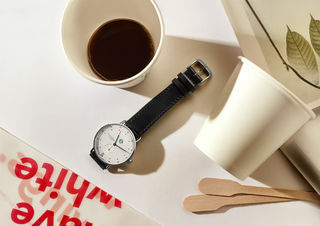 yeah, i love that watch!